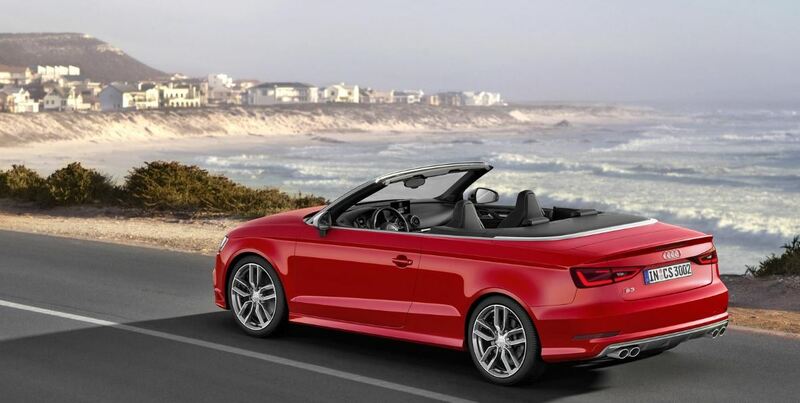 The Audi German based automaker has just announced that the new S3 Cabrio model will be available in the UK, starting this September, the sportscar coming with a base price of 38,910 GBP. The gorgeous new Audi S3 Cabrio will be sporting a lot of goodies, both at the exterior as well as at the interior, with performance worthy of its name. 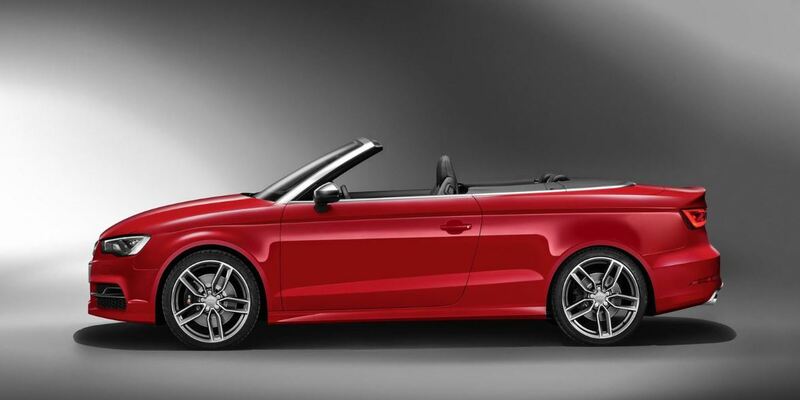 For the base price aforementioned, the Audi S3 Cabrio will be receiving an electrical roof, bi-xenon headlights, larger bumpers, a lowered suspension, the 19-inch alloy wheels and much more. Inside, the new Audi S3 Cabrio will come with full Nappa leather, contrast stitching, a multifunctional 3-spoke steering wheel, stainless steel pedals or the S logos imprinted on the front seats. 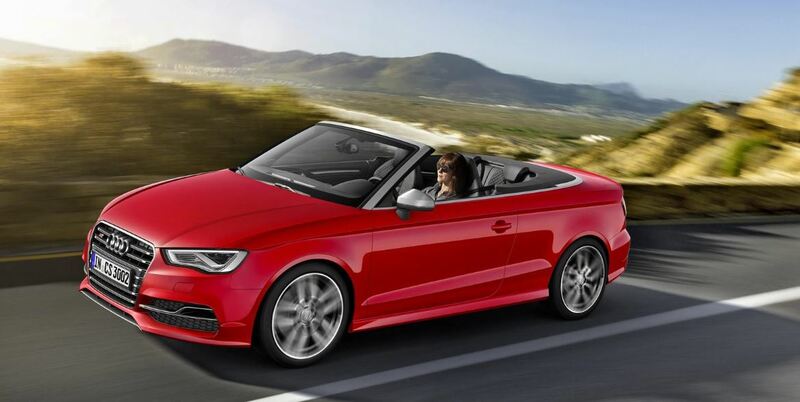 Under the hood, the upcoming Audi S3 Cabrio will be powered by a 2.0-liter TFSI four-cylinder turbocharged unit, developing a great 200 horsepower and 380 Nm of torque. 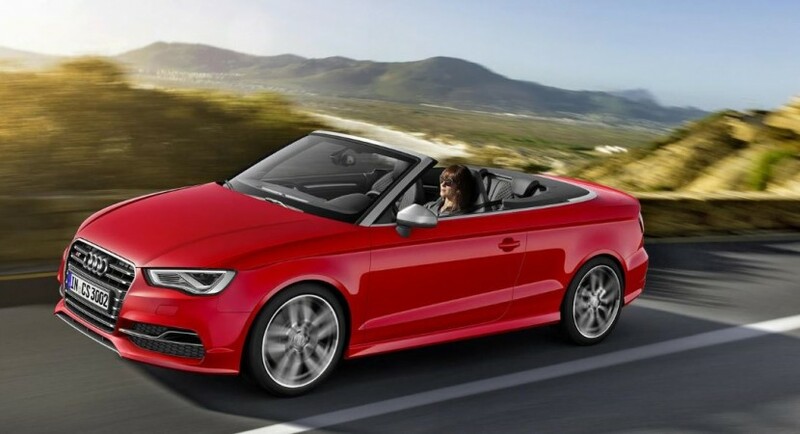 All the power helps the Audi S3 Cabrio reach the 0 to 100 km/h in just 5.4 seconds, at a top speed of 250 km/h.